Over the last several days I’ve been focusing my time and energy on completing a comprehensive Wild Turkey timeline. I’m thoroughly enjoying that project, but at the same time I don’t want to abandon my review duties. Reviews are, after all, the heart and soul of this blog and why most people visit in the first place. So I’m going to keep the discussion brief with this post, but rest assured that my notes and overall assessment will be unabridged. The subject of today’s review is a Wild Turkey Kentucky Spirit from 2008. Those that follow this blog regularly might recall my review of an ‘08 Kentucky Spirit back in early July. It was a fantastic bottle that, quite honestly, didn’t hang around very long. Good thing I have another! Well, at least another Kentucky Spirit similar in release date. There are no guarantees with single barrels, but considering that nearly every 2000’s Kentucky Spirit I’ve ever had has been at least very good to bordering exceptional, I think I’m going to be a-okay with this one. Overall: In a word … excellent. 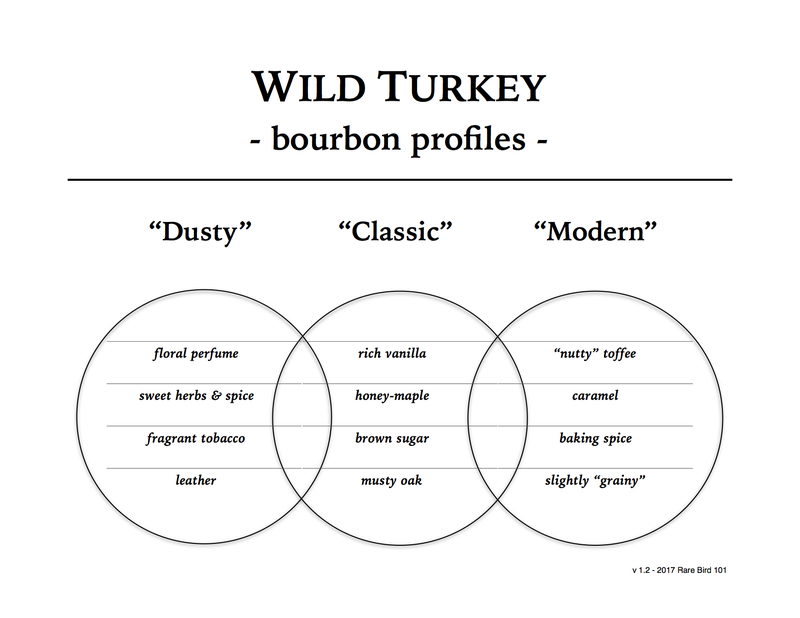 I honestly can’t find a single thing wrong with this Wild Turkey Kentucky Spirit. Have I tasted better? Sure, but in the grand scheme of things bottles like that are few and far between. Without a doubt this particular Kentucky Spirit stands out as a cut above – arguably as good as the ‘98 Pewter-Top I reviewed recently. It’s complex, balanced, and loaded with classic Turkey character. And while I generally prefer whiskeys with a slightly longer finish, this ‘08 WTKS ends exactly as it should for its profile. With unique candy-like notes on the nose and palate, a spicier medium-length finish rounds off the flavor just in time to keep you wanting more. This is honestly one of my favorite Kentucky Spirits I’ve experienced and I’m very appreciative it was a retail value acquisition (special thanks to a fellow whiskey enthusiast for the find).